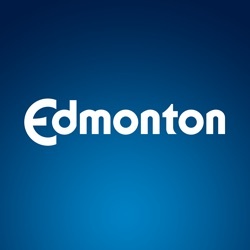 This dataset provides historical parameter values for stations in the Edmonton Region as determined by the Alberta Capital Airshed. The data is collected via a web service provided by the Alberta Environment and Parks. Open from September 12 - 20, 2016. At the time the survey was launched survey invitations were sent to 6500 Insight Community Members. 2345 members completed the survey which represents a completion rate of 36%. A total of 2393 respondents completed the survey: 2345 Insight Community Members and 48 using the anonymous link(s) which will have no demographic info.